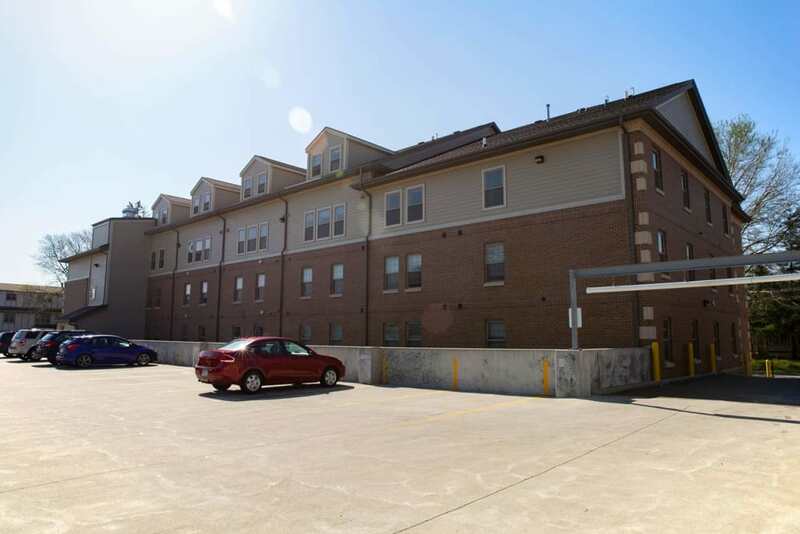 Available in 2, 3 and 4 bedroom apartments, this property on Knapp Street in Ames offers easy student living. It is close to Iowa State's Campus town and just a couple blocks away from Lake LaVerne and the Memorial Union. 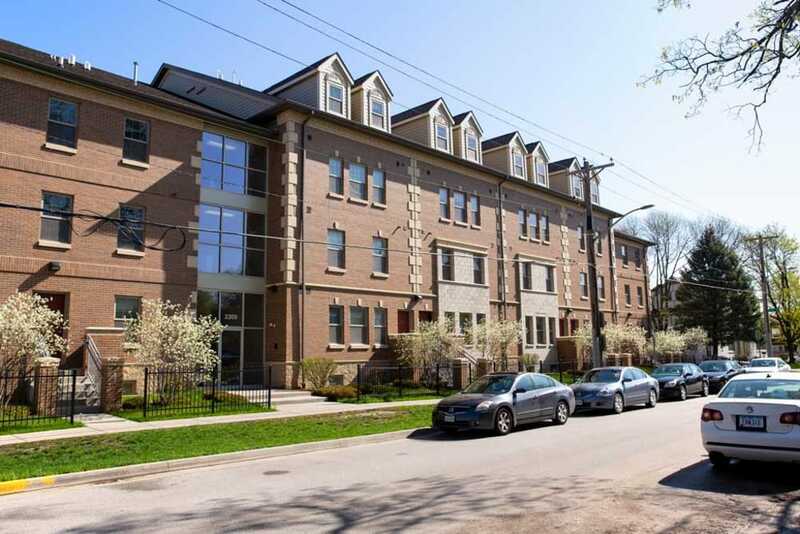 The location provides easy access to Lincoln Way, and many restaurants are nearby! Getting around Ames is easy because the property is right on a CyRide bus route. The building features a secure, limited-access entry system. Each unit has plenty of bathroom and closet space, as well as an energy efficient heating system. There are many floor plan options available to choose from! Living in the center of Ames has other perks besides just living near campus. 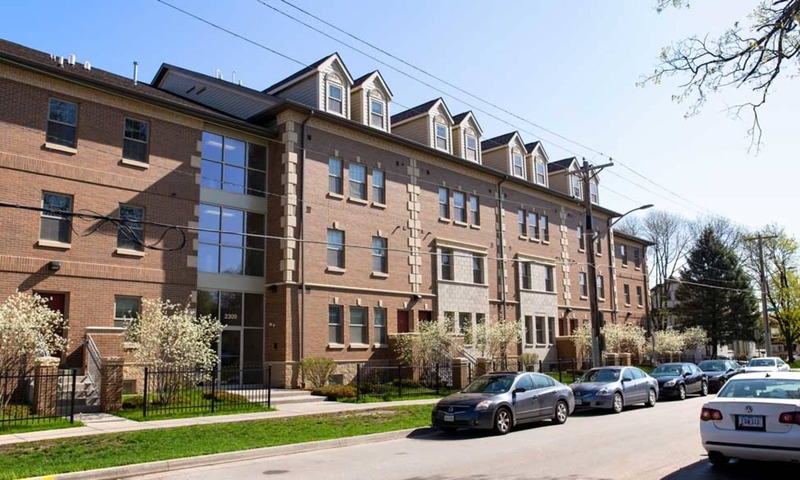 It also gives you the benefit of being steps away from Welch Avenue, which has local shops and restaurants, so you’ll always feel like you’re in the center of the action. Getting around to other parts of town won’t be a problem either. You’ll only be a short drive away from the north or west side of Ames. 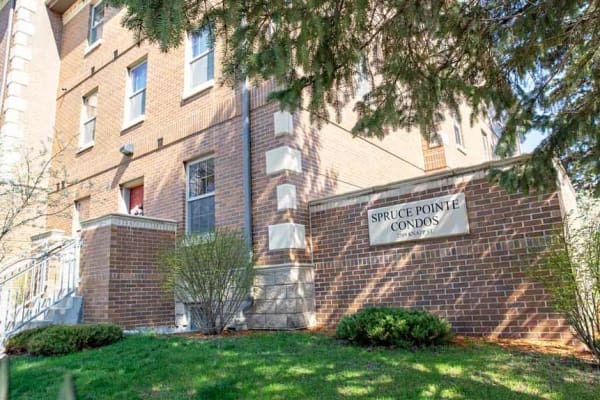 Whether you’re looking to go to the Ames North Grand Mall, local restaurants in North Ames or visit the west side of town, everything is fairly close. If you want to immerse yourself in everything the Ames culture has to offer and live in apartments near campus, our Knapp Street location would be the perfect fit. Contact us! Make your home near the ISU Campus with quick access to all that Ames has to offer, as well as a variety of other community benefits. Photos can only show so much. 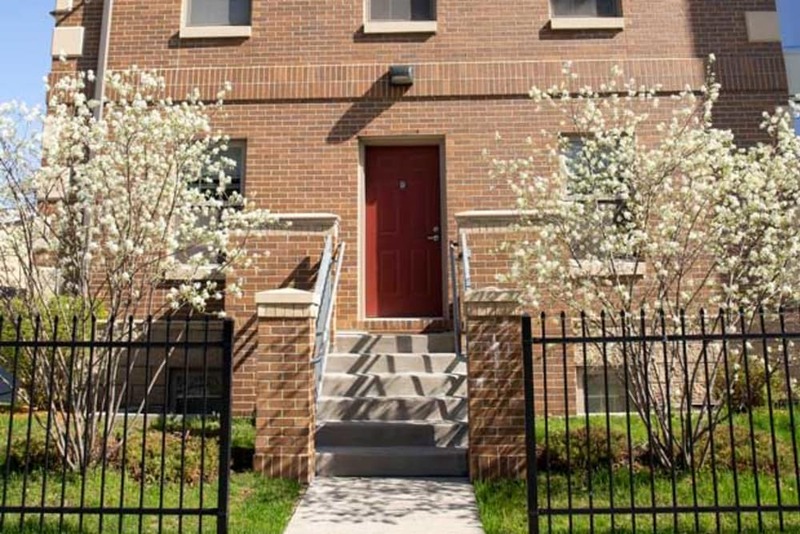 Visit 2309 Knapp in person to get a feel for what life is like here. Call our friendly leasing agents to schedule your personalized tour of our 2, 3 & 4 bedroom apartments today.